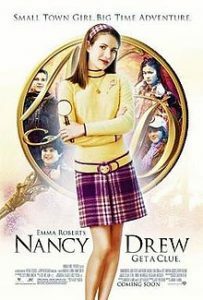 You’ll recall the 2007 Nancy Drew movie staring Emma Roberts. Well now Warner Brothers and Ellen DeGeneres are releasing a new Nancy Drew Movie. It’s called Nancy Drew and the Hidden Staircase. 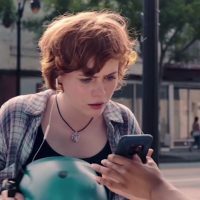 Check out the trailer and let me know what you think in the comments!